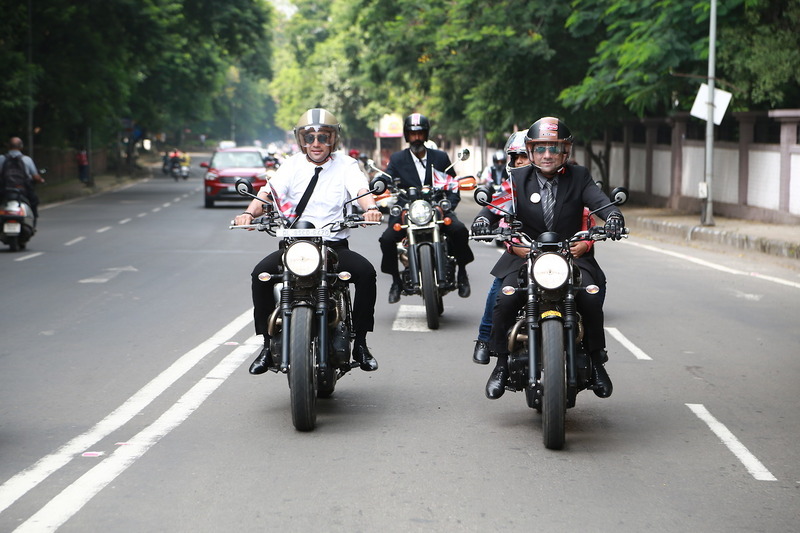 On Sunday; 24th September 2017, over 70,000 men and women all over the world dressed up in their finest dapper attire and rode modern classic and vintage styled motorcycles through the streets of over 600 cities, across 95 countries, to help raise awareness and funds for prostate cancer research and suicide prevention. 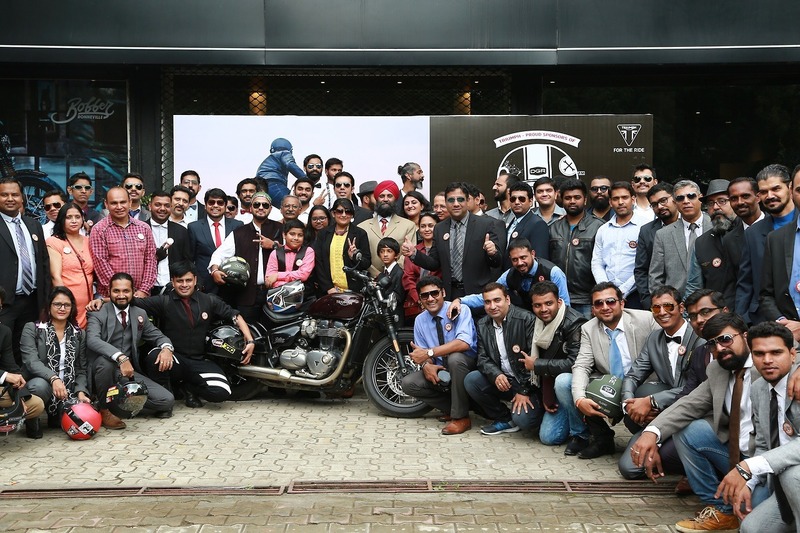 DGR in India has also seen great success with more than 2000 riders across the country taking part. The Distinguished Gentleman’s Ride (DGR) is a totally unique global motorcycling event that has raised to date around £6million ($8million) for men’s health through the charity Movember, and Triumph is delighted to be the official DGR motorcycle partner for a fifth consecutive year.